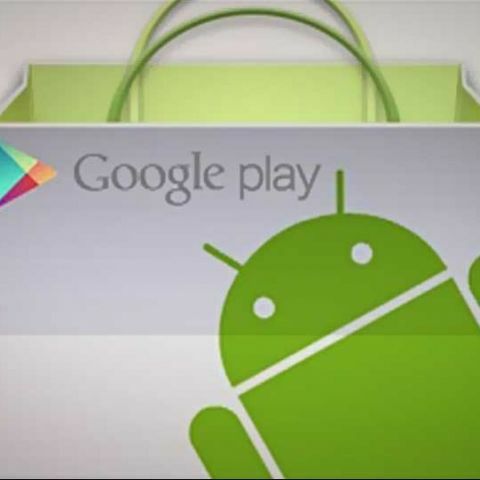 App developers in India can now also sell paid apps on Google's Play Store. Google recently included India in the list of the countries that may register as Google Checkout merchants and sell paid applications. Prior to this, Indian app developers were only allowed to distribute free apps on Google's app store. The inclusion of India comes months after Google added countries such as Czech Republic, Israel, Poland and Mexico in that list. There are over 30 countries from where developers are allowed to sell paid apps. Google has also listed a few pointers for developers looking to post a paid app on Play store, such as "Google Checkout account which you need to link to your Google Play developer account can only be linked once from within the developer account interface". Moreover, once accounts are linked, they cannot be removed, changed or updated. If you need to do this, you will have to sign up for a new developer account by paying the fee of $25 US. This is supposed to allow developers to launch paid apps, include in-app purchases and also launch a paid ad-free version for their ad-supported apps. Find out more here. Developers from India not allowed to sell paid apps on Play store? Also, it would help the Indian developers make more money. So far the developers depended on advertisements as a source for revenue. We recently saw Microsoft attempting to tap the growing app developers industry in India for its latest Windows Phone 8 platform. Microsoft's coding festival held in Bangalore got itself into the Guinness Book of World Records for the maximum number of developers coding for a single event at a common location.